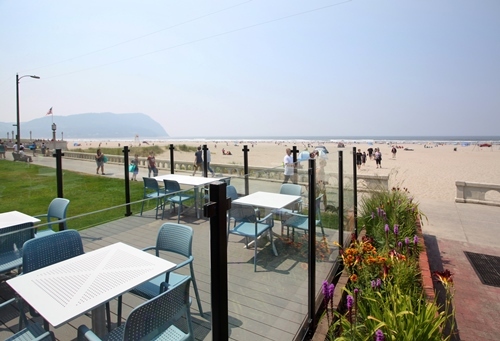 Come to the Seashore Inn... on the Beach and create wonderful memories with us right on the Prom! 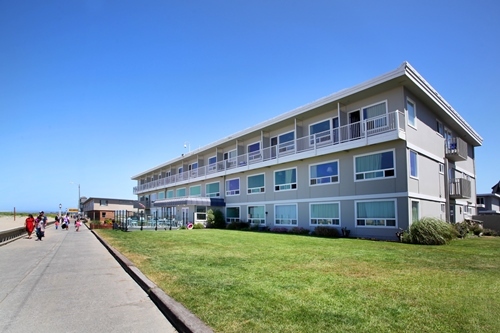 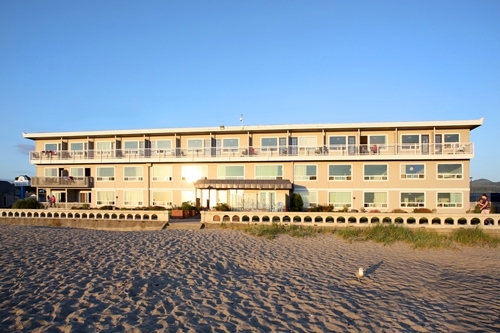 The Seashore Inn... on the Beach is just steps away from the sand, local attractions, business and shopping centers! 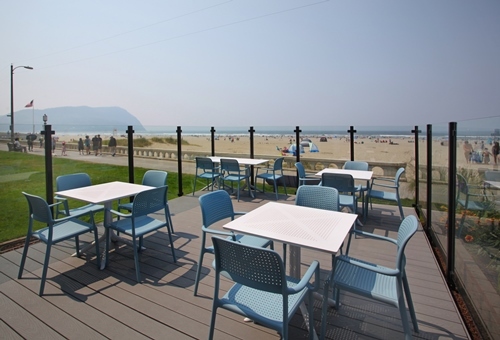 We have some pet friendly rooms available upon request, so bring Fido along and let him experience Seaside. 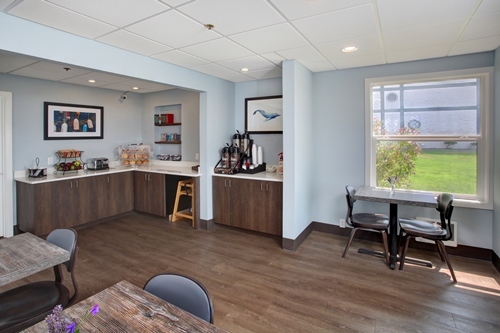 Every morning you will enjoy a complimentary light continental breakfast. 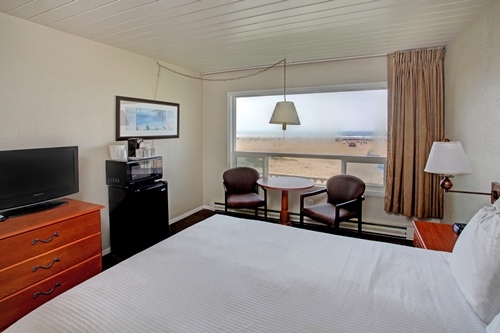 Stay in one of our ocean-front rooms and take your front row seat for spectacular events such as Seaside's Fourth of July festivities, kite festivals, and biking festivals! 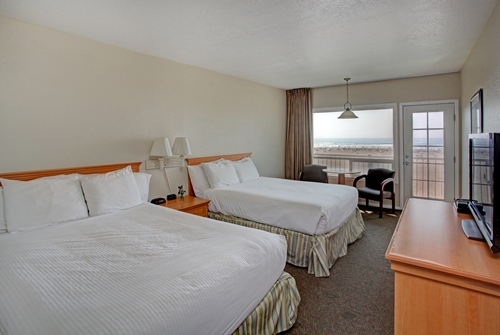 Stay with us for the holiday season and relax! 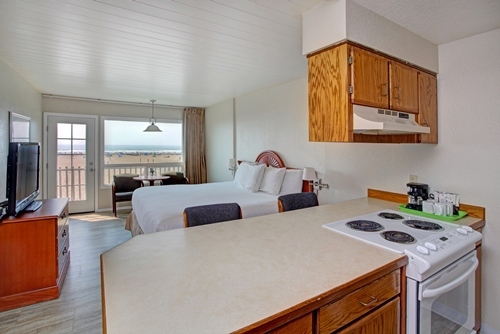 We have rooms with kitchenette's available so you can invite friends over and whip up your favorite holiday dish. 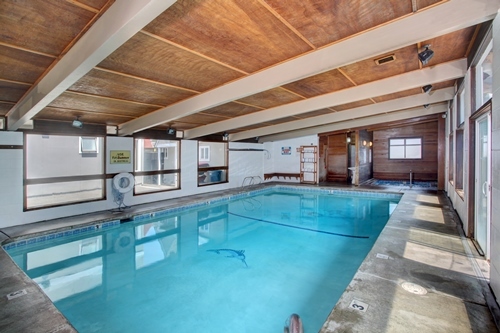 We also have a fitness room, swimming pool, hot tub, and sauna, so you can stay fit while at the beach. 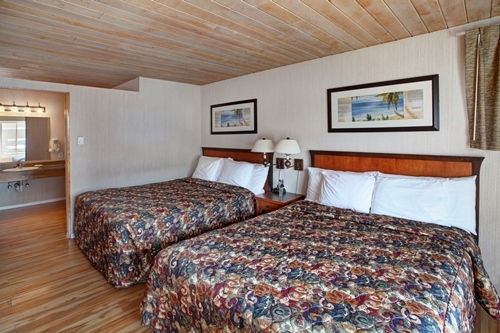 Enjoy complimentary breakfast, parking, complimentary internet access, and a daily newspaper.